As part of a study before people are actually sent to Mars, a team of volunteers spent 520 days locked inside a fake spaceship. To see if they could all stay alive and not, you know, kill each other. It was mission success, as the six men - three from Russia and one each from China, Italy and France - emerged the other day safe and sound. So how'd they get along and not die of boredom? 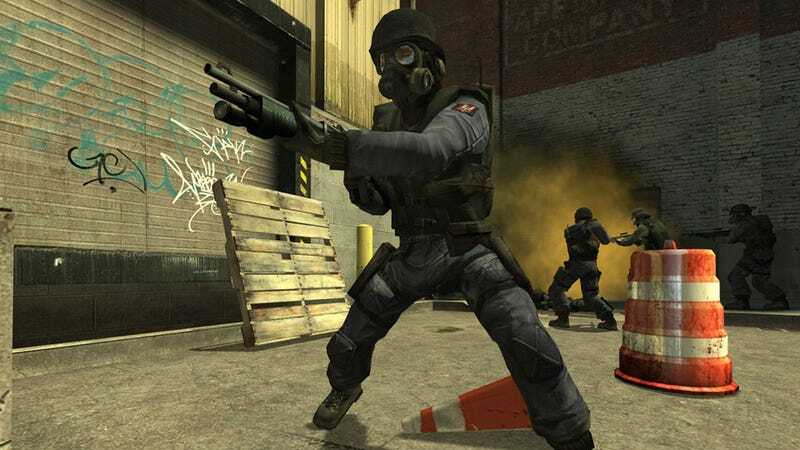 According to 32 year-old participant Alexander Smoleyevsky, whenever tensions threatened to boil over between the men, they'd all settle in for a few rounds of Counter-Strike. Which only shows these were unique men, blessed with the patience required for the epic voyage for Mars. I mean, put me up against a camper and a cheat for 17 months and I won't just get upset, I'll kill them with my bare hands.